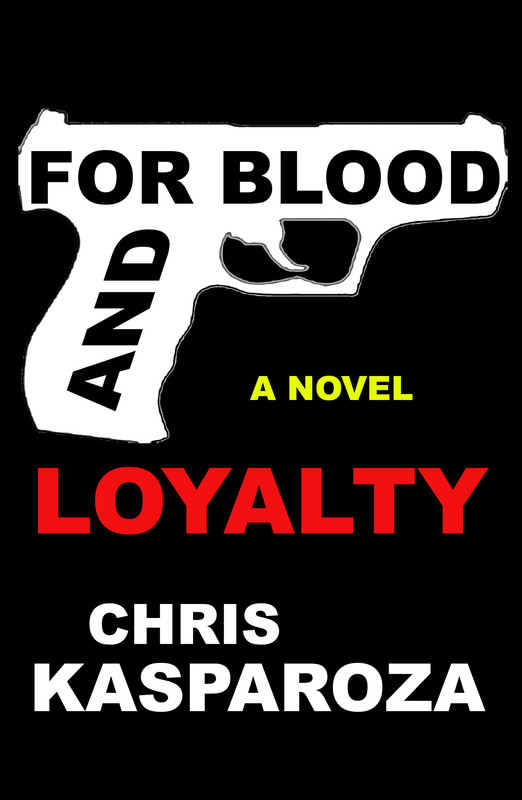 Before their book of lies came out articles were written by Anastasia’s peers that he would have seen describing how John Alite was destroyed, discredited and revealed as a gigantic liar on the witness stand. However: George Anastasia ignored them, and, quotes from two written after the Gotti trial ended in 2009 by organized crime expert Jerry Capeci who covers the mob in New York via his website GangLandNews.com are posted below. When George Anastasia tells the world that he believes John Alite’s story and “the government believes it” he’s leaving out how all of the government’s witnesses who were called during the Gotti trial, by the defense, these other cooperators pulled out of witness protection who had every incentive to back up the prosecution instead all contradicted Alite’s statements leading to Alite never again being called as a trial witness. So, really, the government does not believe his story because if they did not only would they have called John Alite at future trials but that would mean they do not believe Peter Zuccaro, Kevin McMahon, Michael Finnerty, Michael DiLeonardo and even Sammy Gravano (who was not called at the Gotti trial but almost was by the defense) whose testimonies were at odds with Alite’s. That would mean the dozens of people imprisoned by them (and others) would get appeals if not just having their guilty pleas and convictions tossed out all together. 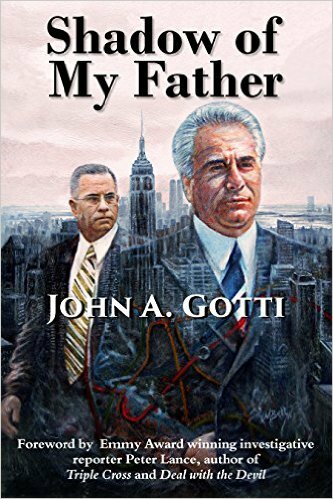 Which, again, is Amazing because John A. Gotti was not convicted by John Alite. And, even more amazing because on page 320 of their book Anastasia quoted a December 2nd, 2009 Newsday article which said: Afterward, some jurors said they were evenly split throughout their deliberations on all counts. But they were unanimous on one point: The government’s star cooperator, admitted mob enforcer and former Gotti friend John Alite, bombed on the witness stand. “The whole jury agreed he was the least credible,” said one juror…. GangLandNews.com is a paid-subscription website, but, shortened versions of the articles cited below are available for free at The Huffington Post. Teflon John Does It Again! Feds To Do The Right Thing? Don’t get us wrong. It’s a good thing for the good guys to seek justice and prosecute mobsters for old crimes – especially murders – when they’ve gone unpunished. But before the feds bring those cases, they should make sure they have real evidence, not what Gang Land and at least half of the New Yorkers on the jury – and by some accounts all of them – saw at trial. That is, the too good to be true testimony of John Alite, an admitted drug-dealing killer whose accounts of decades-old murder and mayhem were contradicted at almost every turn. Again and again, Alite adopted the “he told me to do it” response used so often by turncoats these days. Government witnesses employ it to deflect particularly vicious and senseless crimes they commit away from them and onto the shoulders of the defendant. 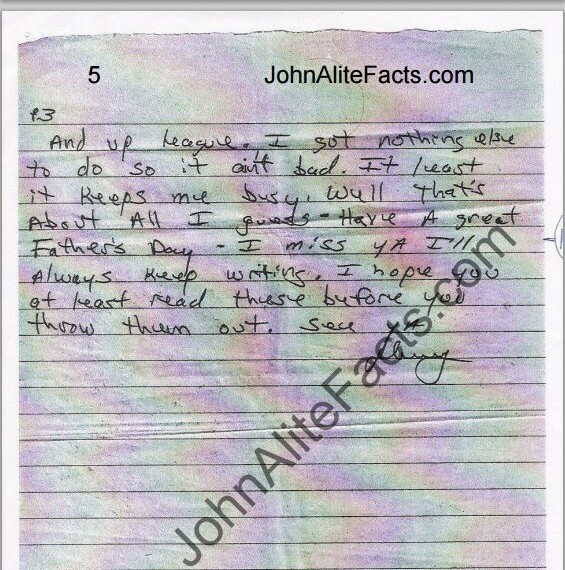 The Dumbest Letter Writer (Government Witness): John Alite for the one he wrote to Junior Gotti on yellow legal paper back in 1993 that he ended with, “I miss ya! I’ll always keep writing, I hope you at least read these before you throw them out.” The letter, which also told how he was earning money working construction, showed that contrary to his trial testimony, Alite was not flushed with cash, and at the time, was trying to ingratiate himself with Gotti, not the opposite. READ THE FULL LETTER: CLICK HERE. An earlier version of this article was posted on 2/18/16, the day the website went live. It was edited to make it more concise on 9/9/17.